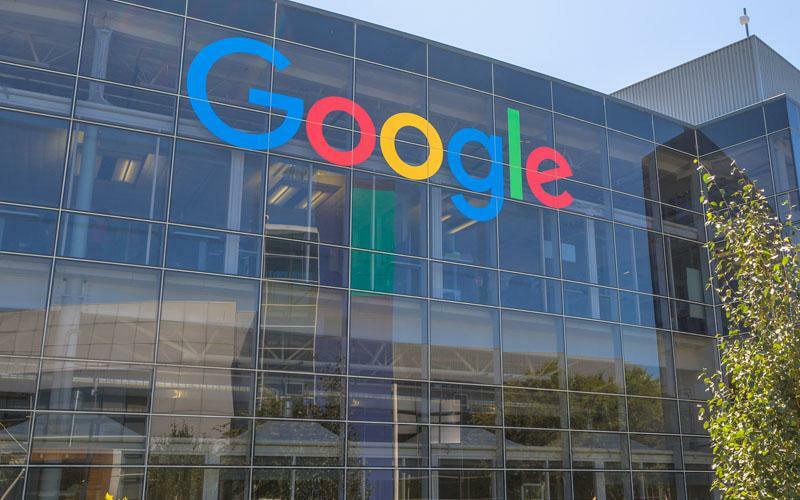 Google announced the launch of Android Pie Go Edition operating system, the light version of the Android 9.0 which was launched earlier this month. 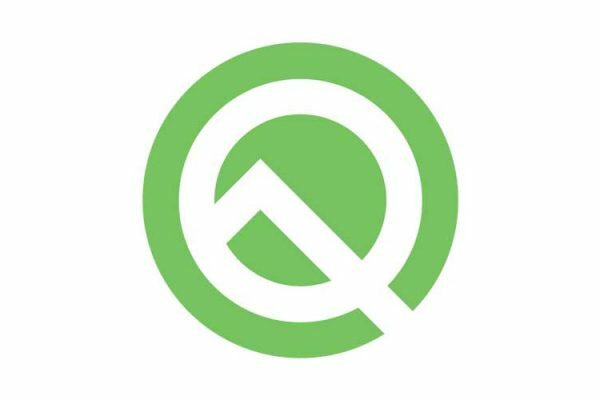 Google has embarked on its mission to provide Android updates on time for low end devices with the Android One programme and has released Android Go, a light version of Android for phones that has limited hardware capabilities. Android Go is a version of the operating system which is designed for the devices that has low RAM, and storage. With the Go Edition of Android Pie, Google has made the updates even more lighter than the previous Android Oreo Go Edition. 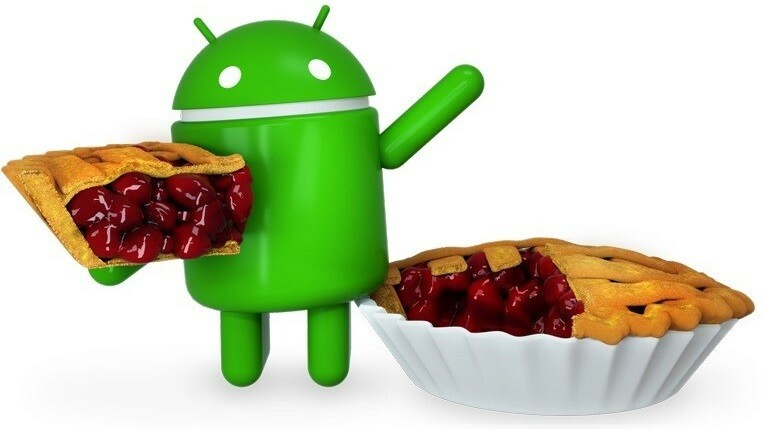 The Go Edition of Android Pie is also coming with a faster boot, security verified boot, and a dashboard to keep a check on data usage, which aims to bring a better user experience to users with low-end phones. Google also said that more than 200 Android Go devices are available across the globe and few of them cost as low as $30. Moreover, the company also said that over 100 device makers are planning to unveil Android Go devices before the end of this year. This should drastically improve the Android experience of low end phones which people usually purchase to carry out non-demanding tasks like running Facebook and WhatsApp.